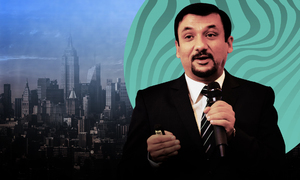 Thai Bev is keen to acquire Sabeco as part of a strategy to expand outside its home market. 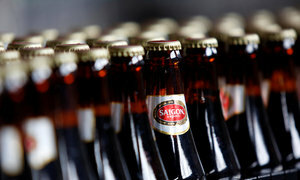 Thai Beverage (TBEV.SI), through a local unit, emerged as the only bidder keen to buy all shares on offer of Vietnam’s top brewer Sabeco SAB.HM worth nearly $5 billion, as Vietnam conducts an auction on Monday in its biggest privatisation process. 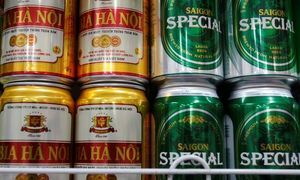 Vietnam’s young population and booming economy should make Sabeco an attractive asset for global brewers hoping to expand in Southeast Asia, but a high minimum bid price and foreign ownership limits appear to have turned off potential buyers. The keenly anticipated sale of the state-owned maker of Bia Saigon gained momentum in recent months after being hampered for years by political resistance, fickle policy-making and complications over valuations. The trade ministry said in a statement on Sunday that Vietnam Beverage Co Ltd had registered to participate in Sabeco’s sale auction, in which the government is selling a nearly 54 percent stake. In a statement to the Singapore exchange late on Sunday, Thai Beverage said its indirect associated company had submitted the registration form to participate in the bidding. “Vietnam Beverage’s bidding price will only be finalised and notified to the Ministry, together with the submission of its bid, on 18 December 2017,” Singapore-listed Thai Bev said. 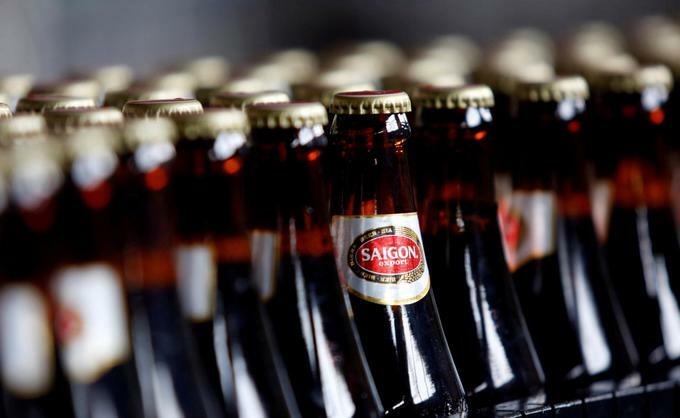 The government has set a minimum sale price of 320,000 dong or $14.10 per share for Saigon Beer Alcohol Beverage Corp (Sabeco), whose shares have nearly trebled to 309,200 dong since its listing a year ago. 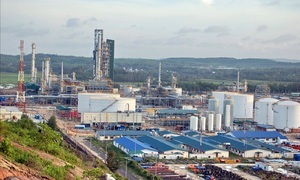 Thai Bev, controlled by tycoon Charoen Sirivadhanabhakdi, was keen to acquire Sabeco as part of a strategy to expand outside its home market, sources told Reuters. Sabeco’s foreign ownership is capped at 49 percent. With 10 percent already in foreign hands, that leaves only 39 percent on the table for overseas buyers at Monday’s auction. Local bidders can bid for a majority stake of up to 54 percent. Heineken (HEIN.AS) holds a 5 percent stake. The ministry said a Vietnamese individual registered to buy 20,000 shares or 0.003 percent of Sabeco. 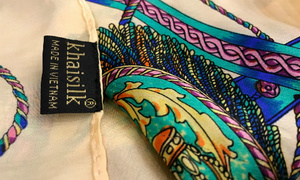 The formal bidding is on Monday when the two investors submit their bidding prices. 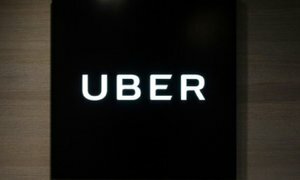 Reuters previously reported that the auction was drawing the interest of brewing groups such as Anheuser-Busch InBev (ABI.BR), Kirin Holdings (2503.T), Asahi Group Holdings (2502.T) and San Miguel (SMC.PS), but the ministry statement showed that these brewers would not participate in the auction. “There’s a disconnect between what the government wants to achieve and how international brewers view this auction,” said one person familiar with the matter. “In a normal auction, bidders are fully aware of what stake they’ll end up owning and bid for it accordingly,” said the person, who was not authorized to speak to the media. Unlike similar sales in developed markets, where investors are whittled down over several rounds and offers can be adjusted, Sabeco bidders need to submit a single offer for a specific number of shares in a sealed envelope in one round. The government’s minimum price for the 54 percent stake on offer valued Sabeco at about 36 times core earnings, more than double the trading multiples of around 15 for some global peers, according to Reuters data.